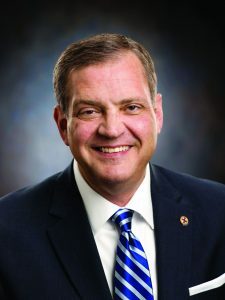 Mohler referenced many national news sources, including Wall Street Journal and New York Times, in reporting the burning of three historic African American churches in Louisiana and arresting the suspect of the crime. St. Mary Baptist Church, the greater Union Baptist Church, and Mount Pleasant Church in Opelousas, La. were destroyed by arson in March. State authorities arrested Holden Matthews, 21, April 11 in connection with the burning of all three churches. Mohler gave attention to this news story on his daily podcast because the justice system worked as God designed. 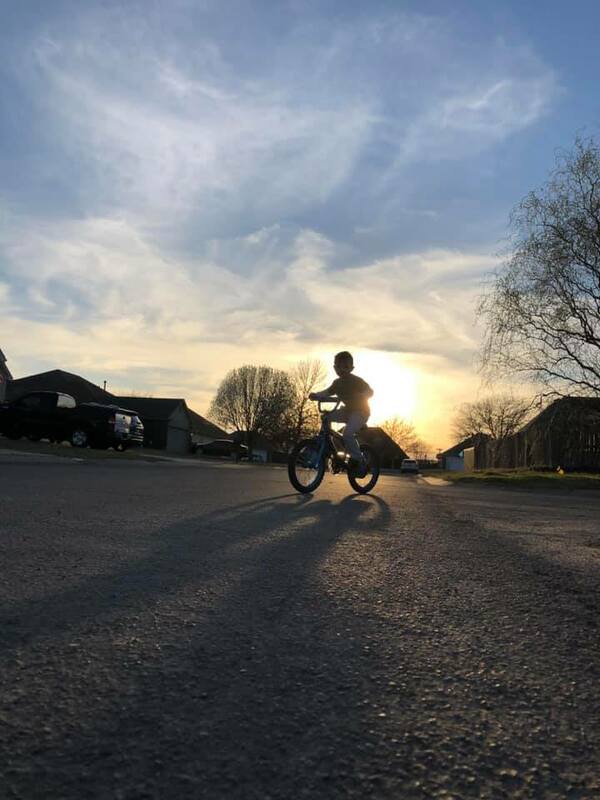 “Let’s just point to the fact that when we are looking at the story, we are looking at the unfolding of an investigation, and now a prosecution that appears to be doing exactly what government should do,” Mohler explained. “Now, when government fails, we tend to note it. When government succeeds, we need to note that too. “When government does what government is assigned by God to do,” Mohler continued, “and when in a situation with so much foment and controversy, and with so many sensitivities, when you see government doing what government should do with every single circumstance in the story, crying out for detailed moral attention, then we ought to note such a fact.